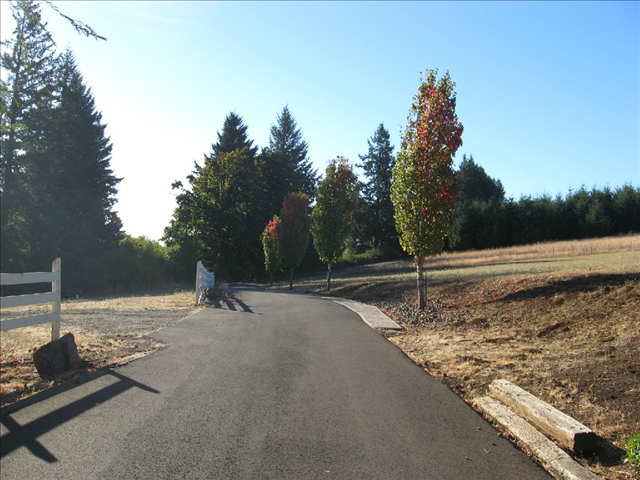 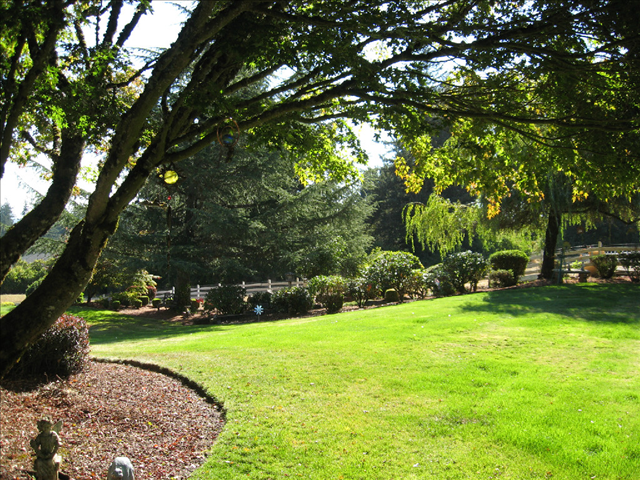 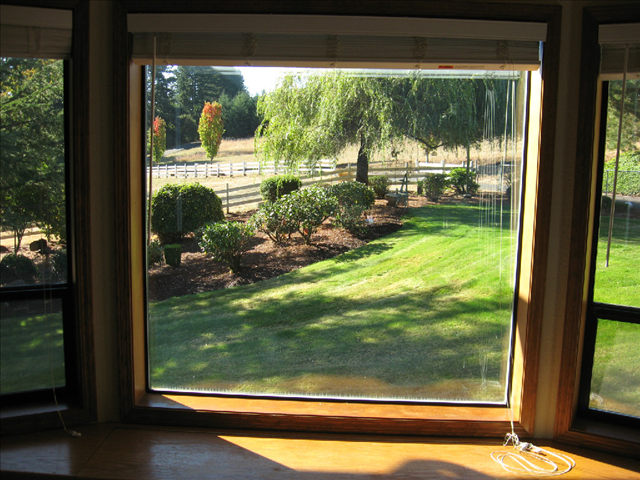 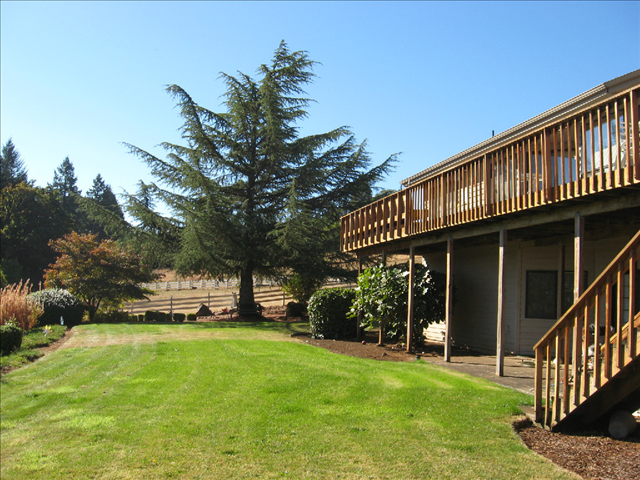 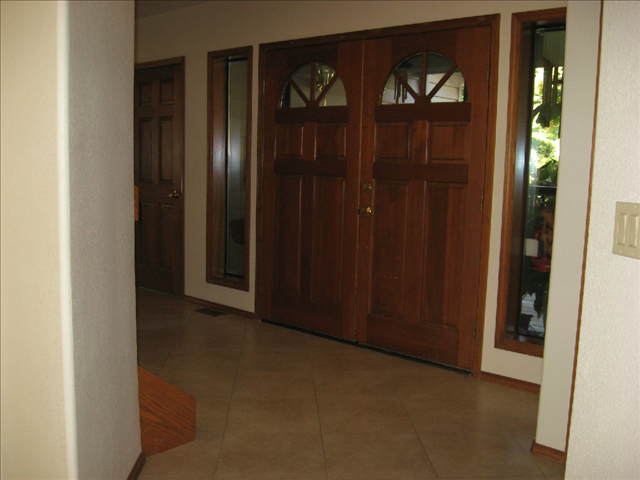 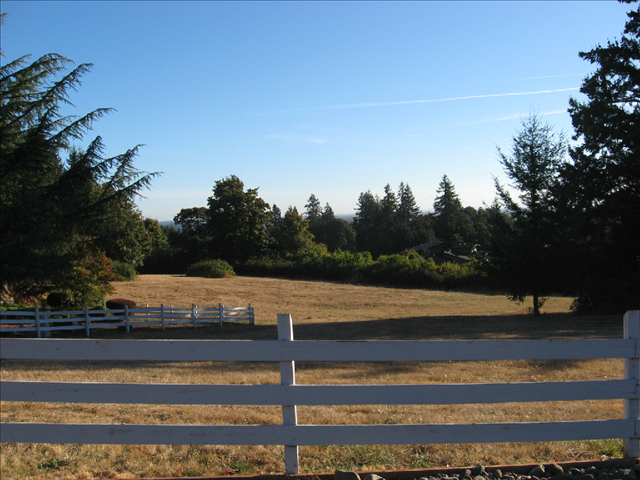 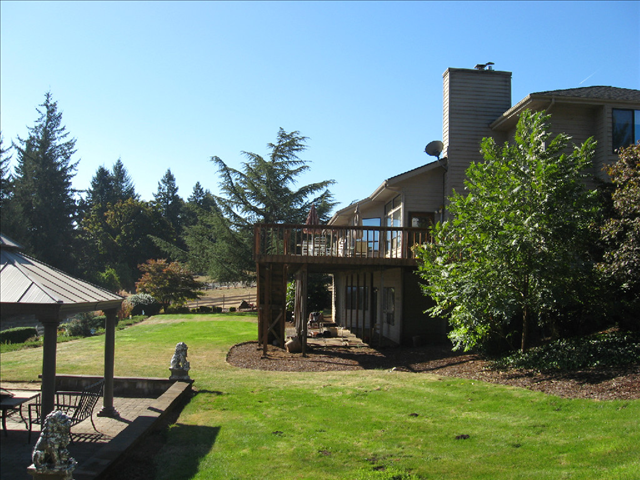 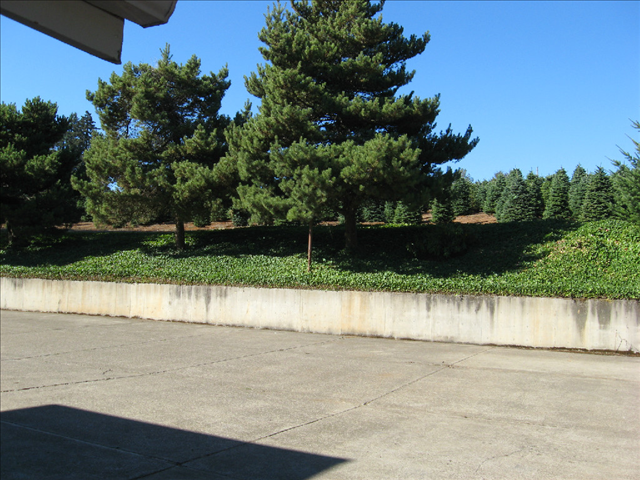 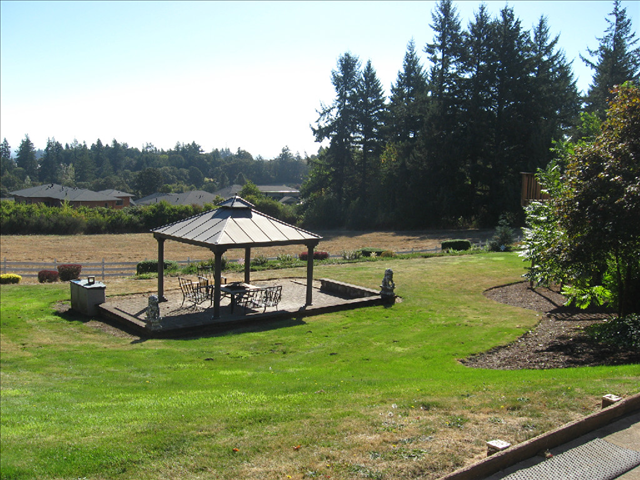 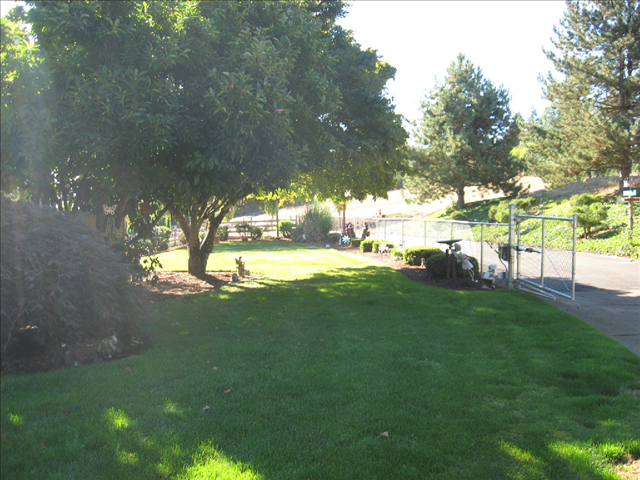 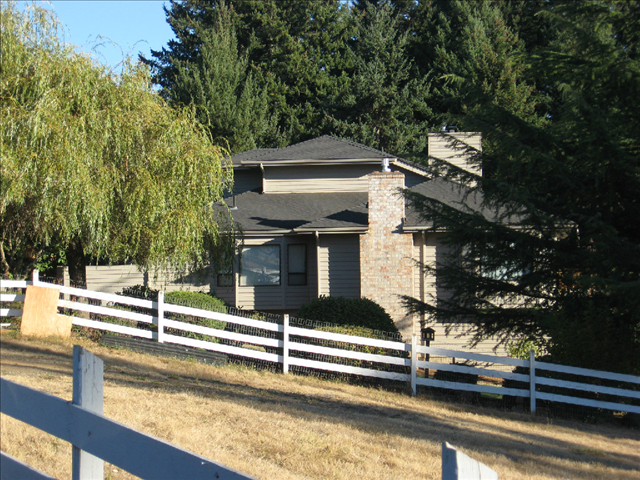 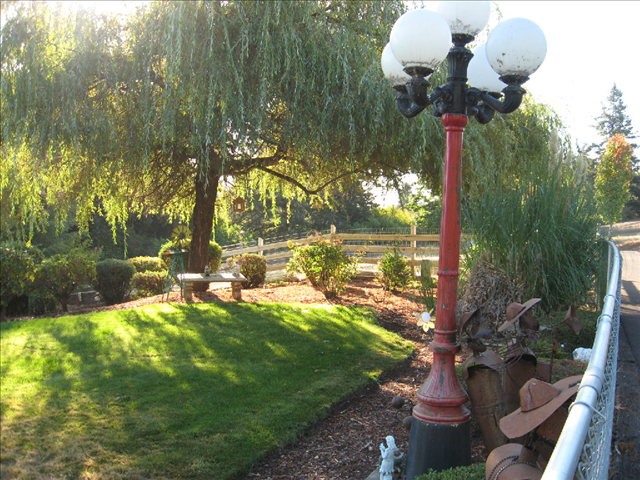 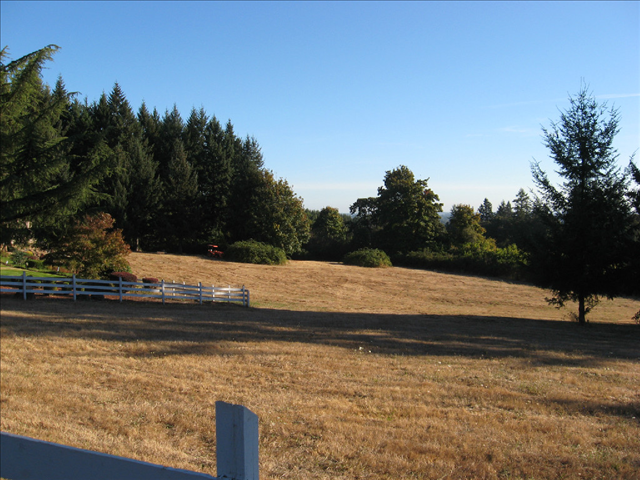 Majestic views of West Salem hills with breathtaking Sunsets. 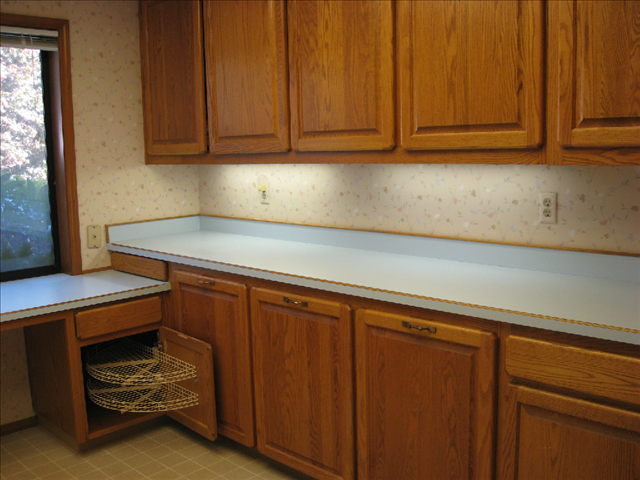 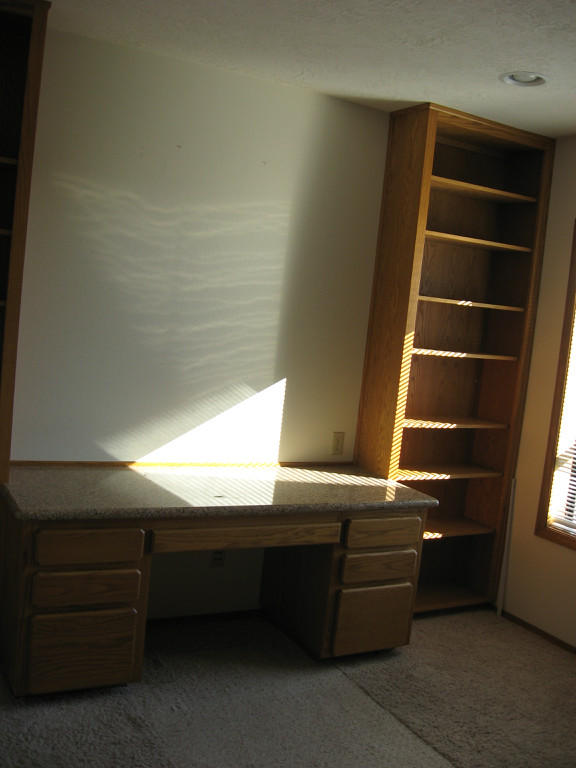 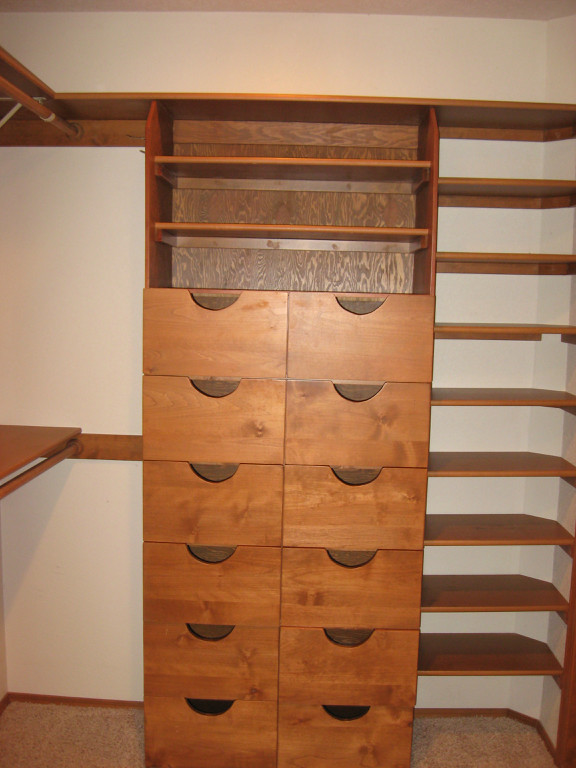 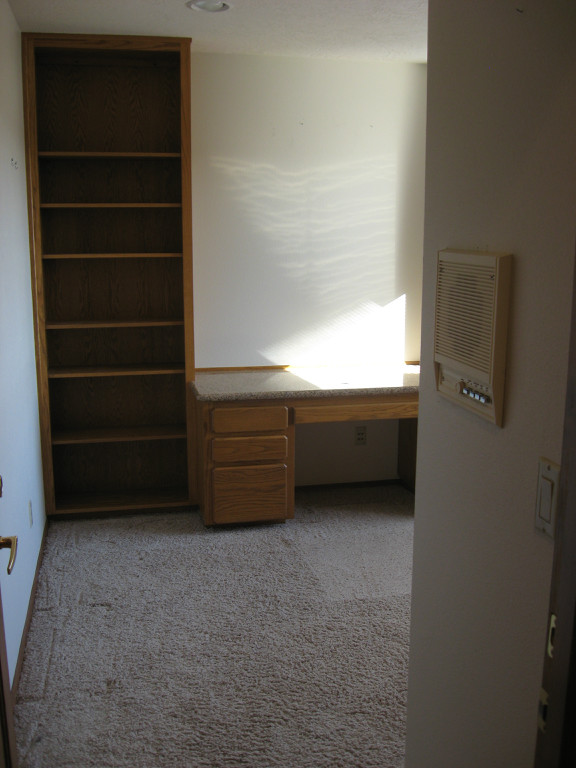 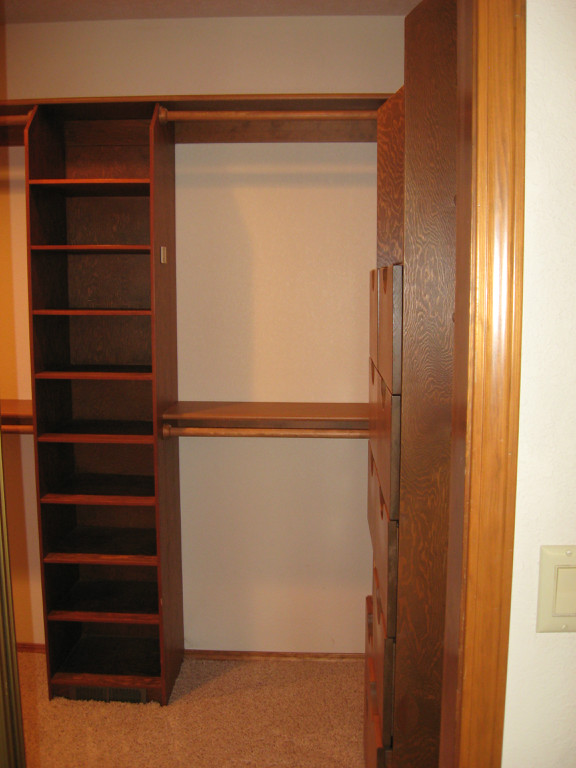 Top: Three bedrooms all with built in desks & Drawers in Closets, & small office. 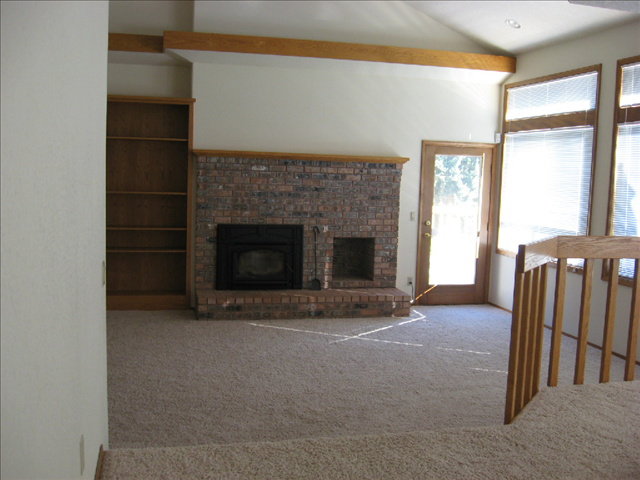 Main: LV Room w/fireplace, Dining Room, MBedroom w/bath, Kitchen & Nook, Family Room w/fireplace, Office, Spare bath & Laundry room. 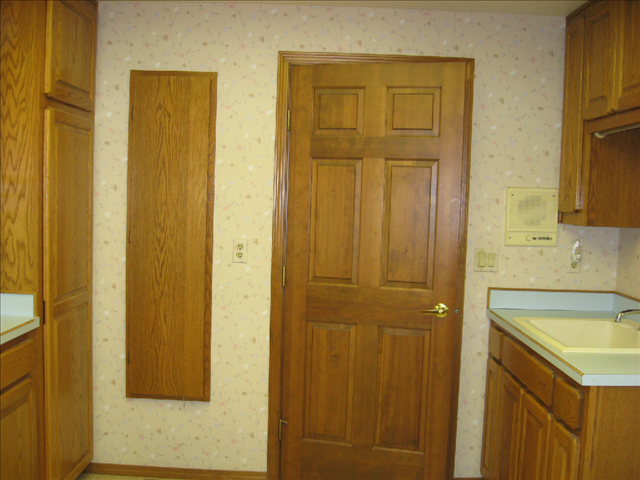 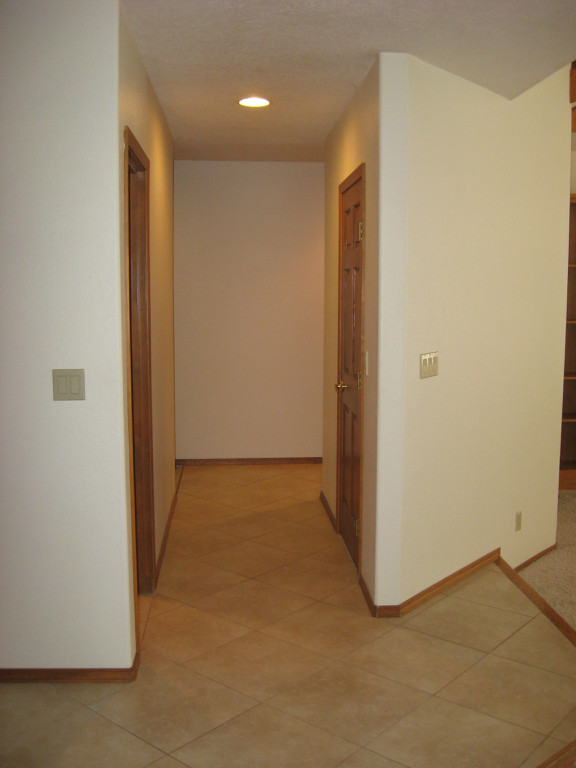 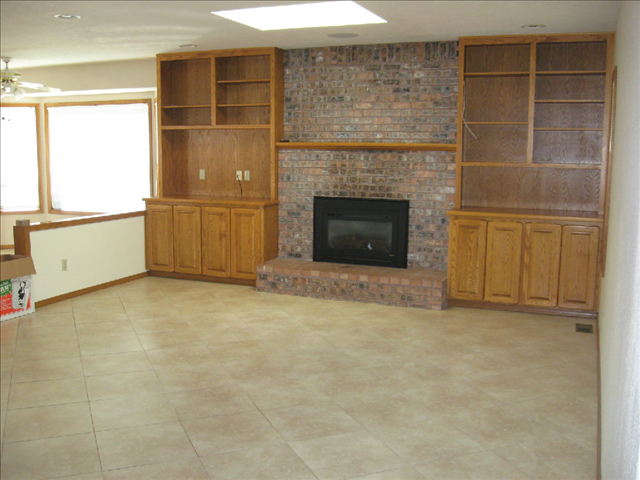 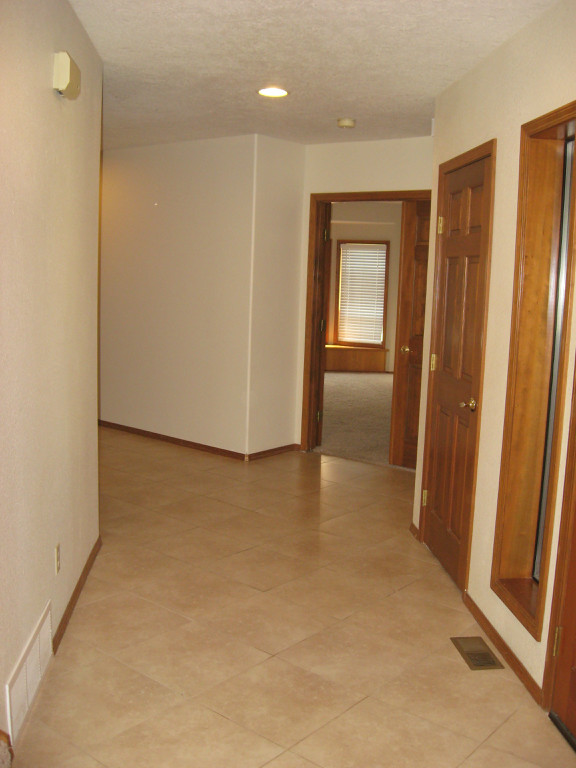 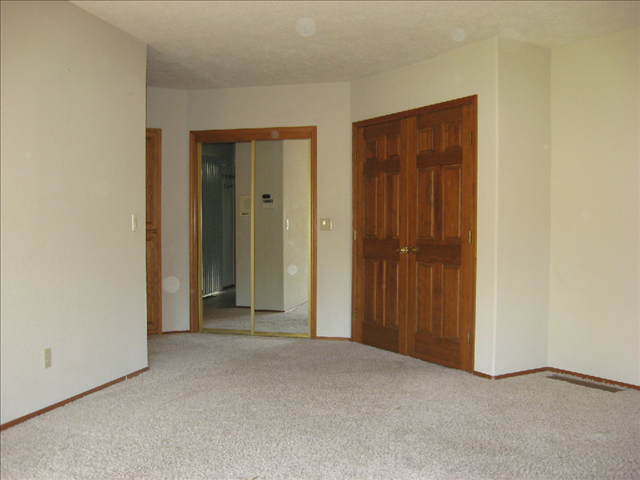 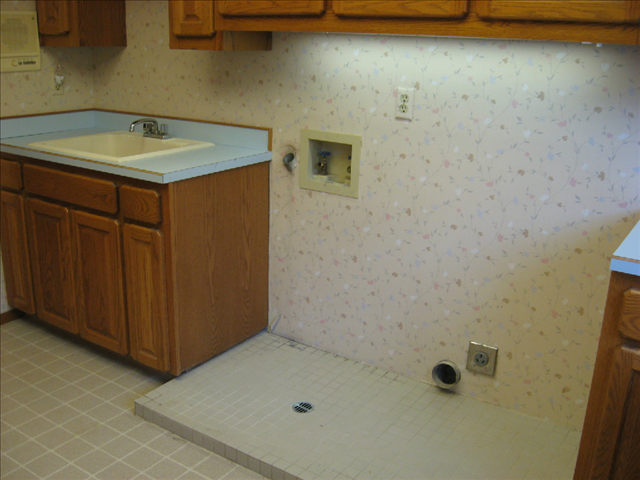 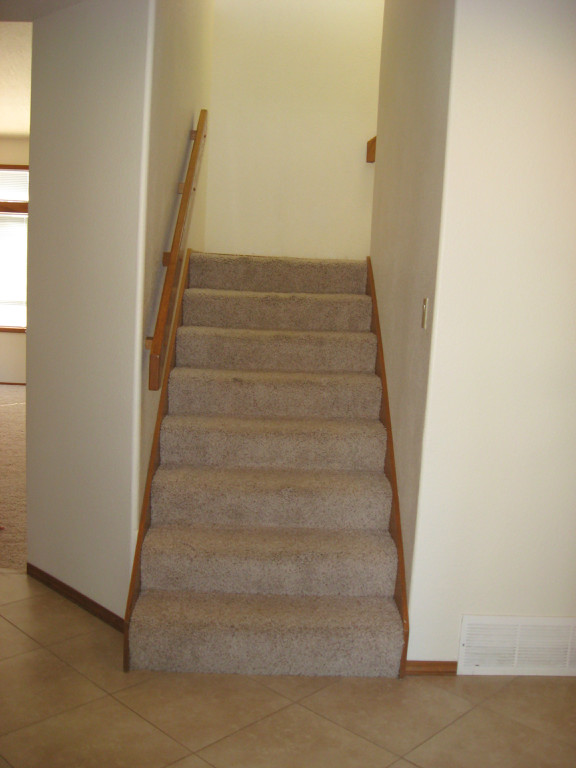 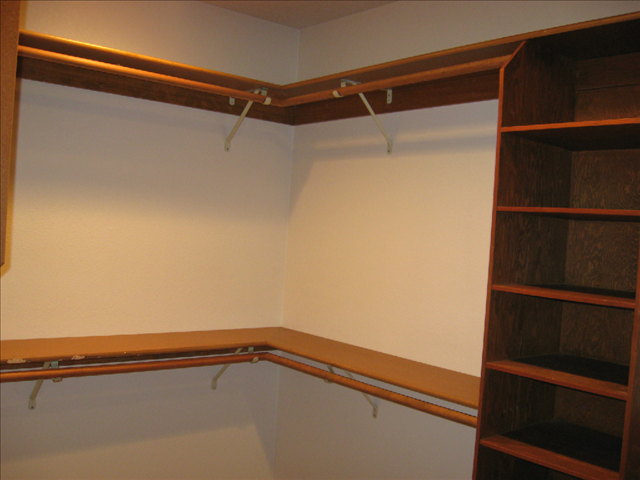 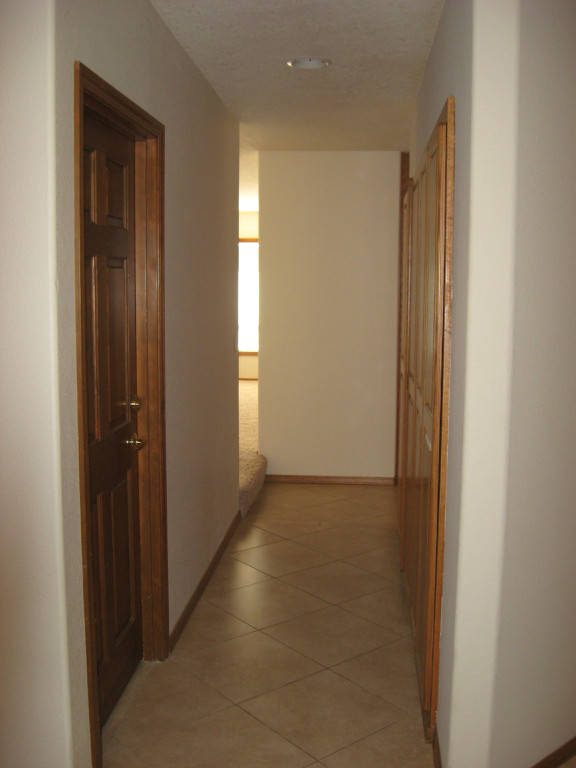 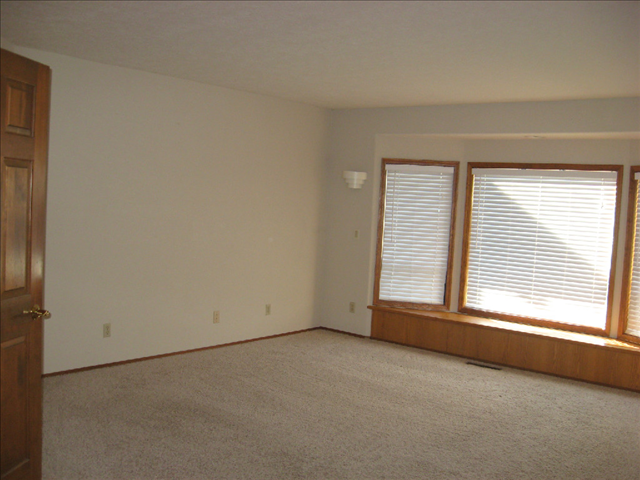 Basement: LV Room w/fireplace, two bedrooms all with built in desks & Drawers in Closets, Spare Bath & Storage room. 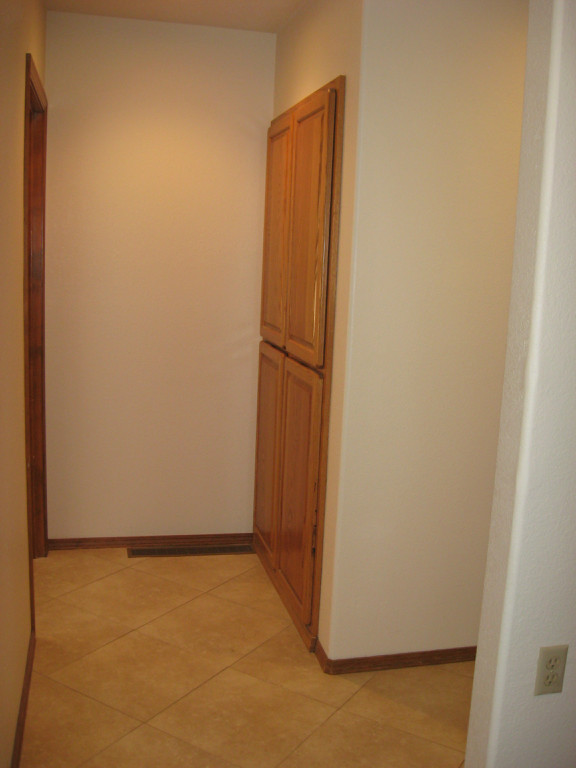 This home has been recently remodeled with Tile flooring t/o, new carpet, Granite counter tops in Kitchen, bathrooms, and in downstairs office. 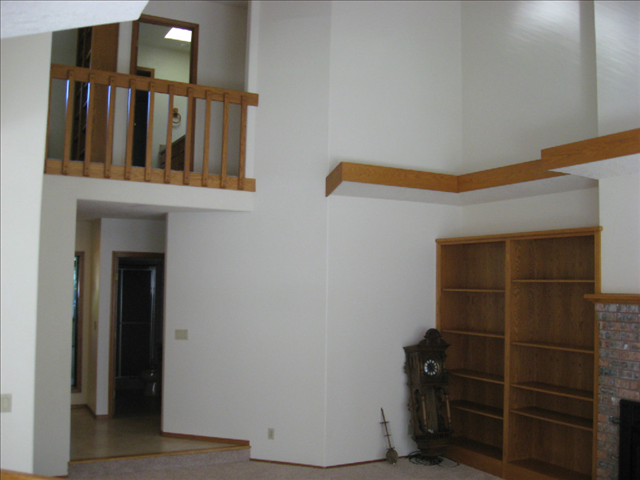 Built in bookshelves t/o home. 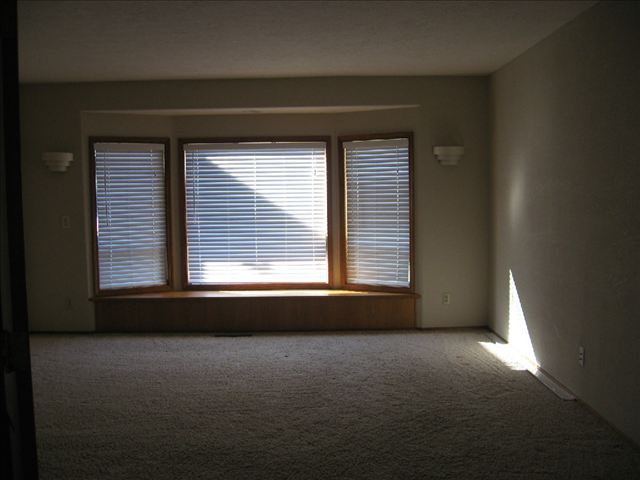 Property extras: Alarm & video surveillance system. 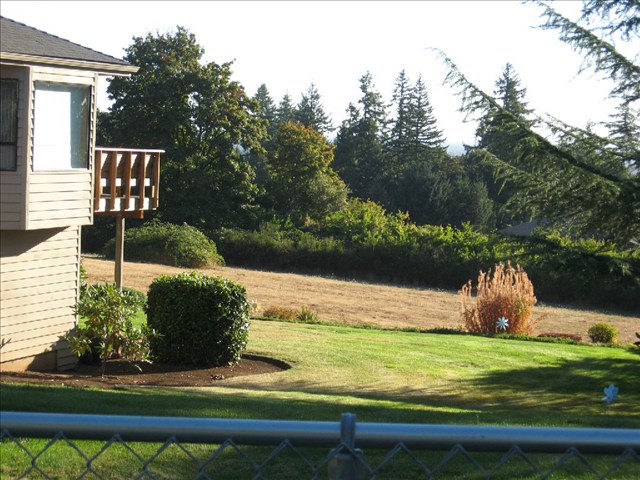 Well water, with Septic system, and sprinkler system. 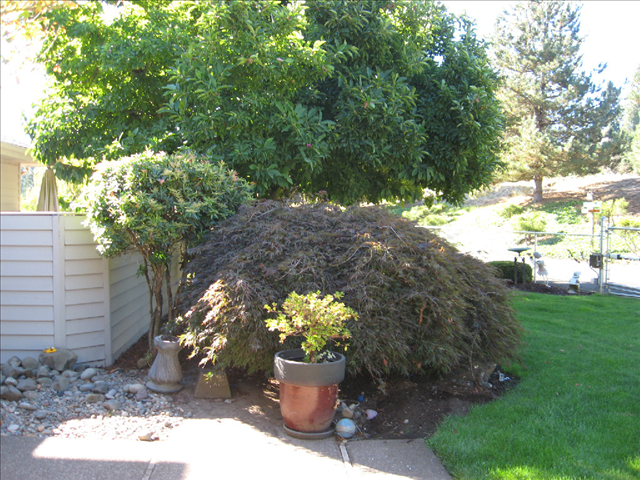 Yard maintenance negotiable. 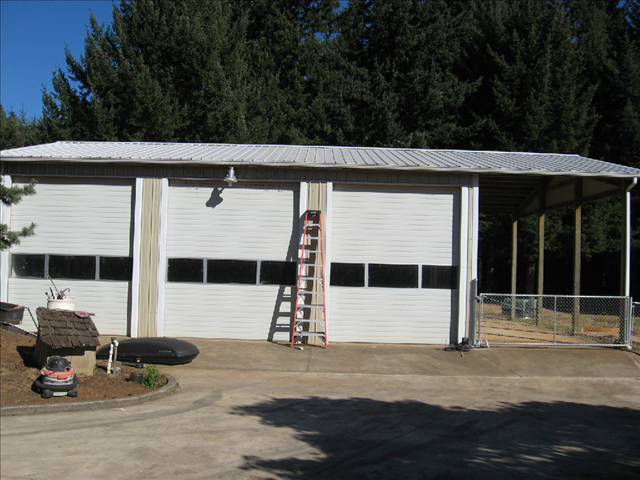 3 bay pole barn approx. 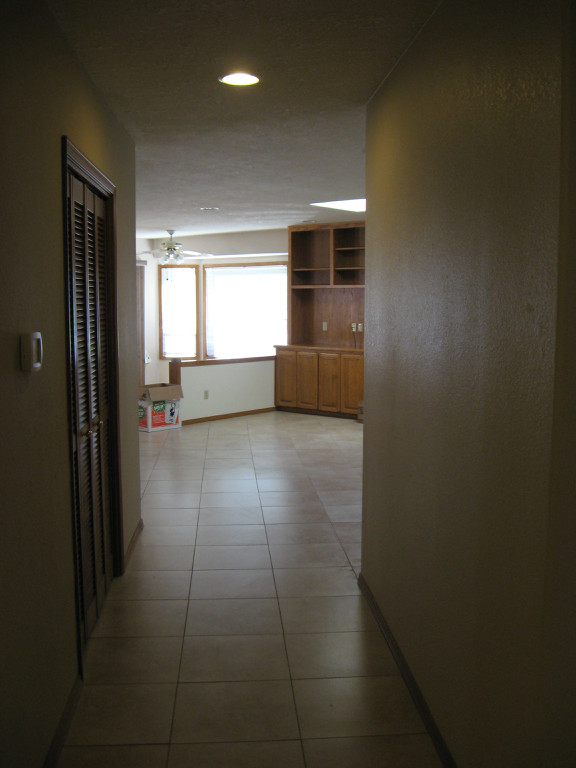 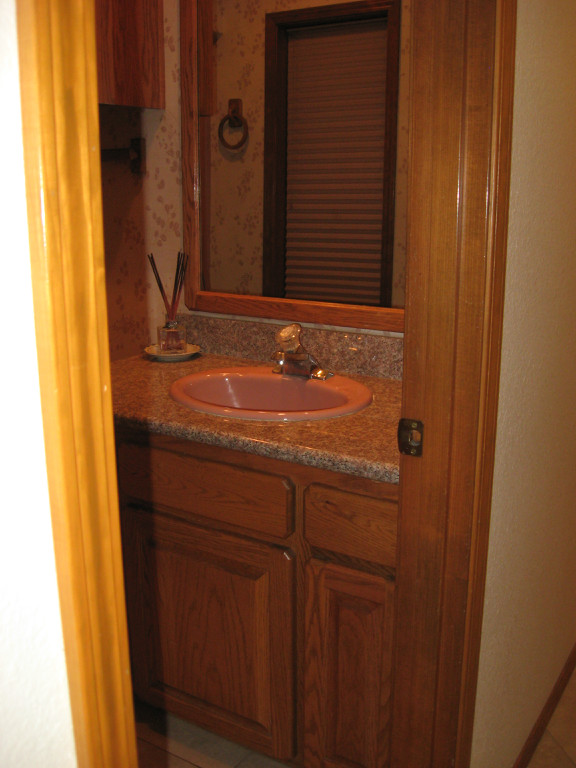 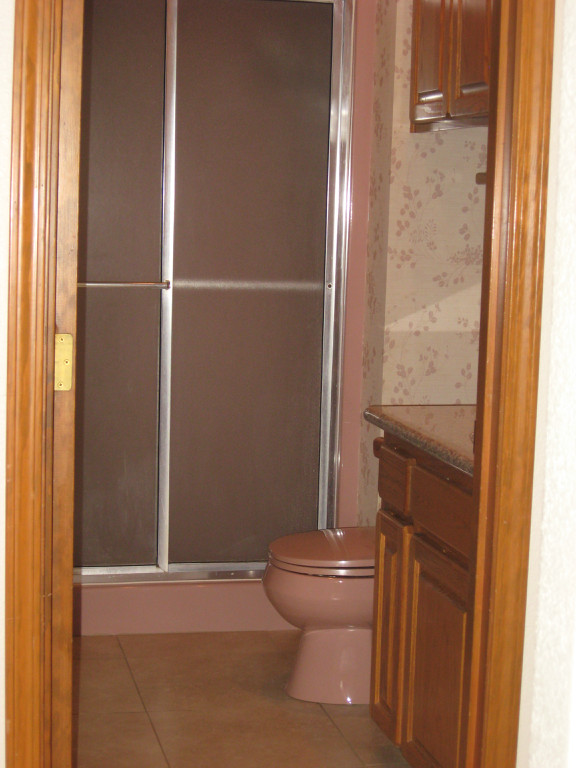 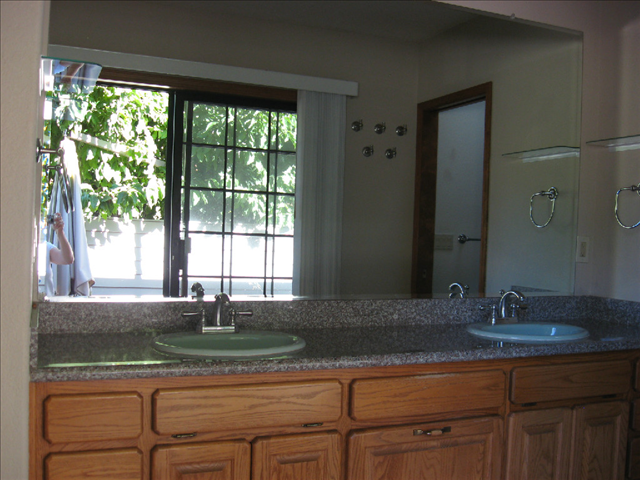 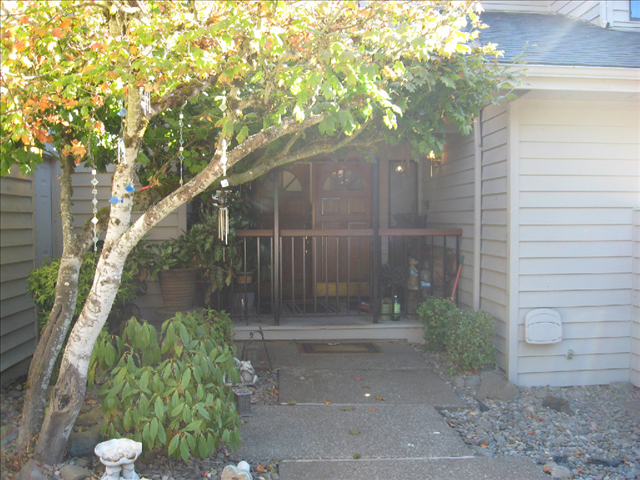 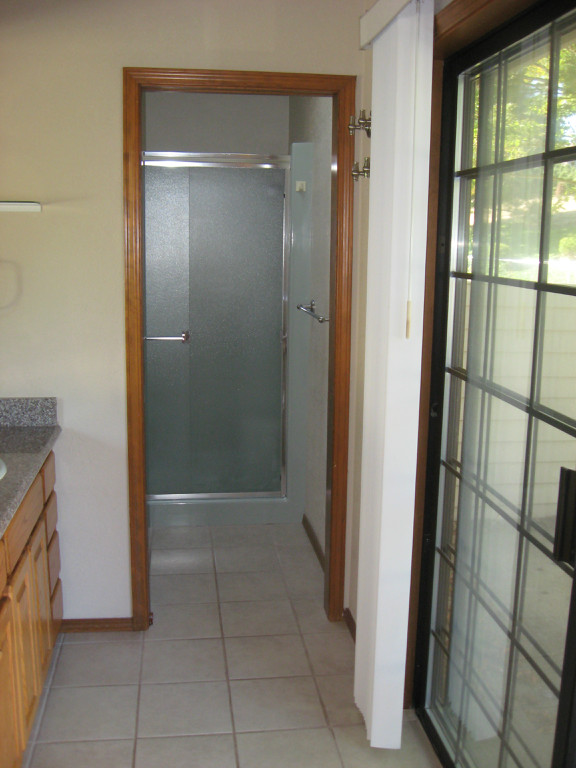 1100 square feet with built in Lift & RV parking on the side. 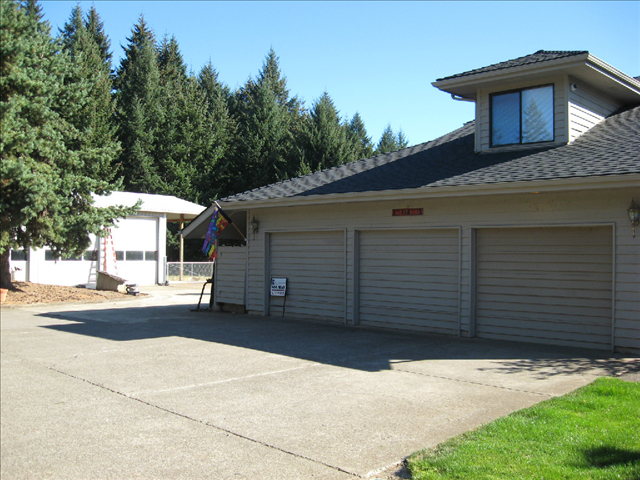 Three stall barn if you have horses! 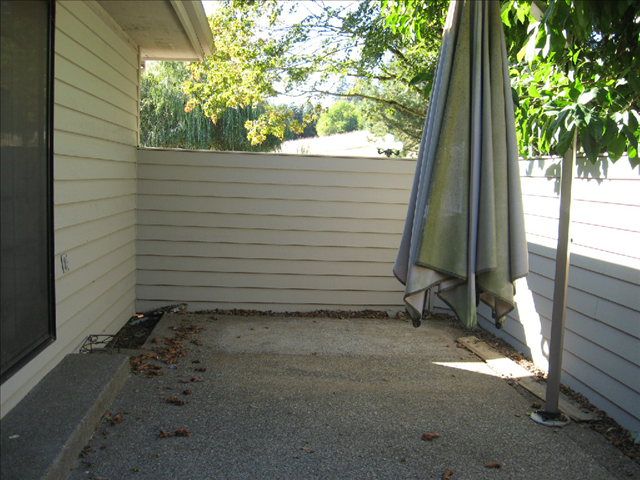 We will only allow outside pets.